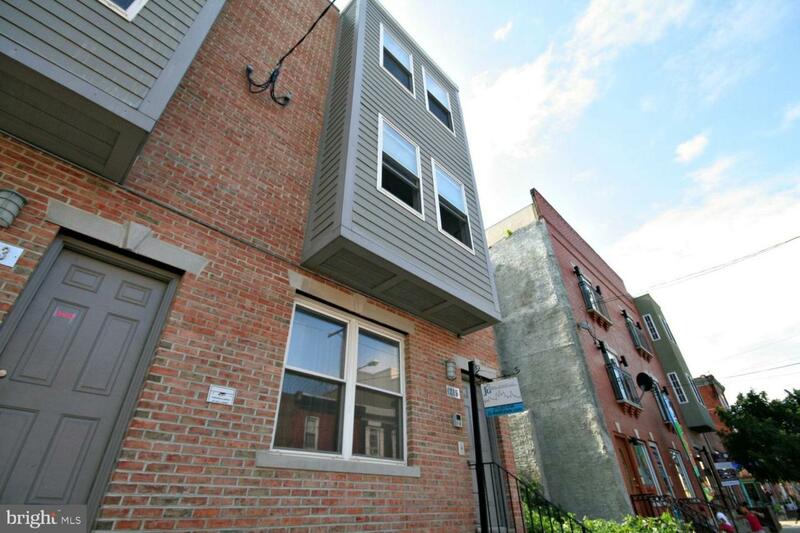 Available Early April:Located in the Point Breeze neighborhood of Philadelphia, walking distance to American Sardine Bar, Chew Playground, and just a few blocks from Broad Street's ample public transportation and entertainment options, this apartment will soon be ready to welcome new tenants! 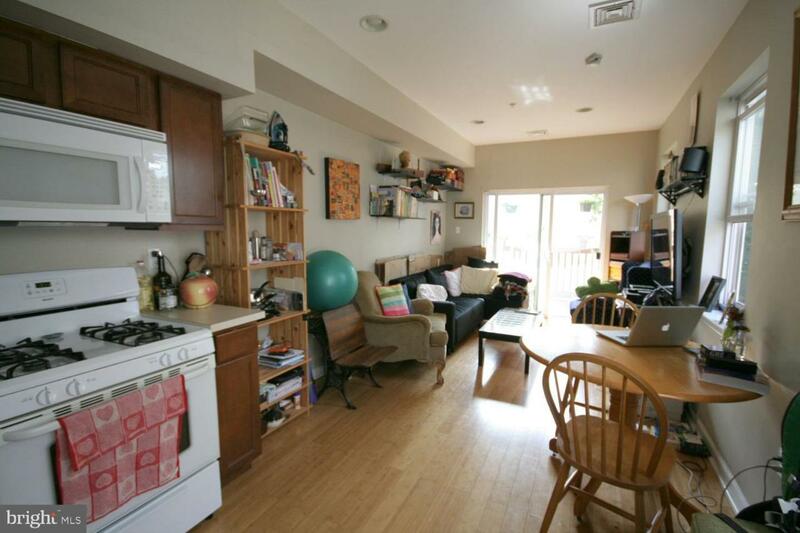 Features include hardwood floors, a private deck, laundry in-unit, and a spacious layout. 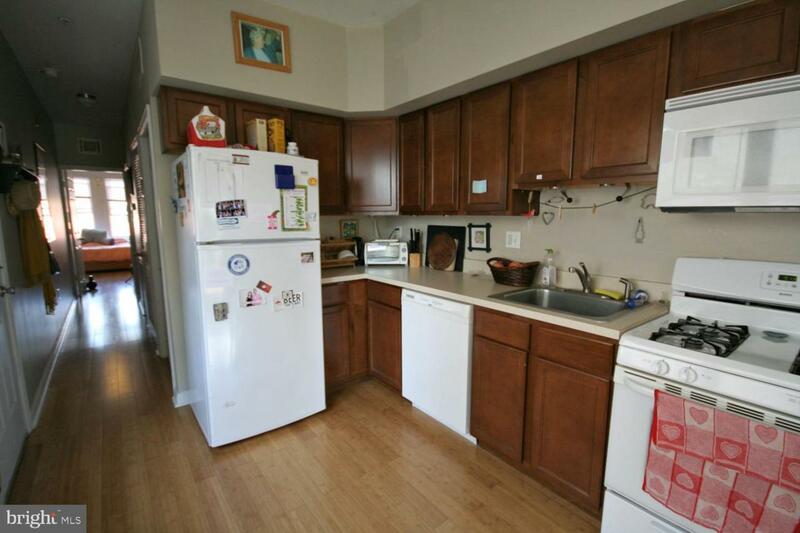 A large kitchen offers plenty of space for prep and storage, and a separate dining area. 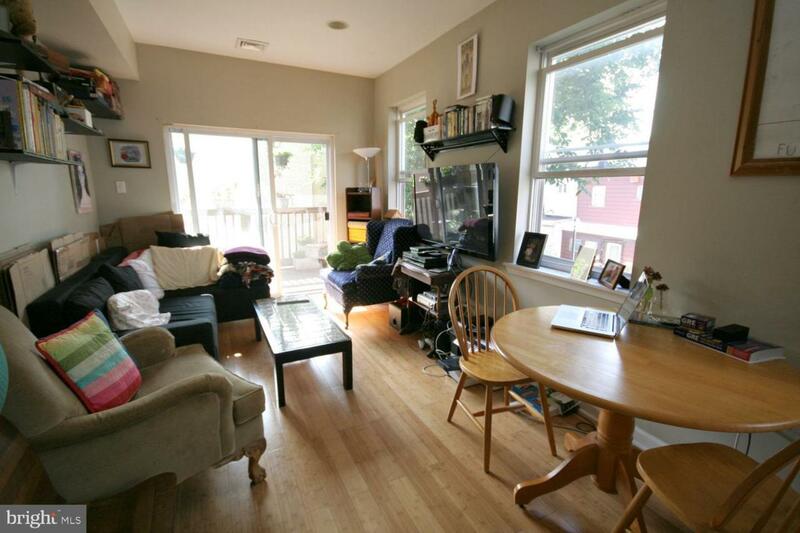 The living room is flooded with natural light via the sliding glass doors to your deck. The bedroom is large enough for a variety of furniture setups (great for home office space! ), and has two large double-door closets. Schedule your showing today!Generally, first month, last month, and one month security deposit due at, or prior to, lease signing. Other terms may be required by Landlord. $45 application fee per applicant. Pets are conditional on owner's approval and may require an additional fee, if accepted. ($500/dog and $250/cat). Cold water is included in rent. Tenants responsible for all other utilities: hot water, gas, electricity, cable/internet.